Ubuntu certainly looks more impressive and stylish as compared to Mac OS X. No wonder why more and more people are changing their Ubuntu’s look to make it appear like Mac OSX. Ubuntu looks quite dull and boring as shown in the image below where as Mac osx looks quite Professional and modish. It is seen that most people get their Ubuntu’s look changed by engineers and end up spending a lot of money on getting this task accomplished. 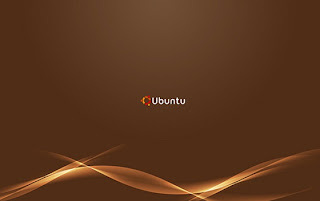 However, this article discusses a few simple steps with the help of which you can change your Ubuntu’s look on your own. You can change its entire appearance and make it look like a Mac osx. 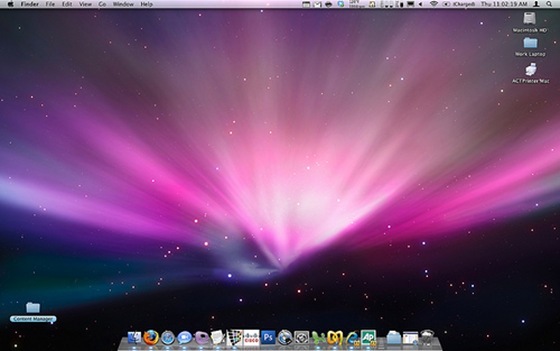 Step 2: Now, download the Mac4Lin themes from any trusted internet site and save them. It is preferable to save them in the home folder. otherwise. You will have to press CTRL+H to view them. Your PC may or may not have these folders. If you find them by pressing CTRL+H, you can begin with the next step. If you do not, then create three new folders by these names. These folders should be hidden. In order to hide them you need to prefix each of them with a period sign. The procedure takes very little time and your PC gets a brand new and stylish look of Mac osx. If you want you can also download the apple icon or logo to make it look even more similar to a Mac osx. Try these simple steps and turn the look of your boring Ubuntu into trendy Mac osx.